If you didn't know it, Friday was National Coffee Cake day! You guys, they must've seen me a mile away. I jumped on this holiday like crazy woman! I got what I needed from the grocery store to make Homemade Raspberry Danish. I've had a love affair with Entenmann's danishes for as long as I can remember. And when Google dropped a copycat recipe in my lap, I could practically taste it. WE HAD TO MAKE IT. My original plan was to make it early Friday morning, so Pirate and Mr. Incredible could have some for breakfast before work and school. But, Tootsie Roll woke up sick, and this mama doesn't sleep well with a sick baby. Our fresh pastry for breakfast turned into a "Quick! Eat this! We gotta go!" as I handed her a chocolate muffin and cup of coffee. For us, National Coffee Cake Day simply transformed into Coffee Cake Weekend! 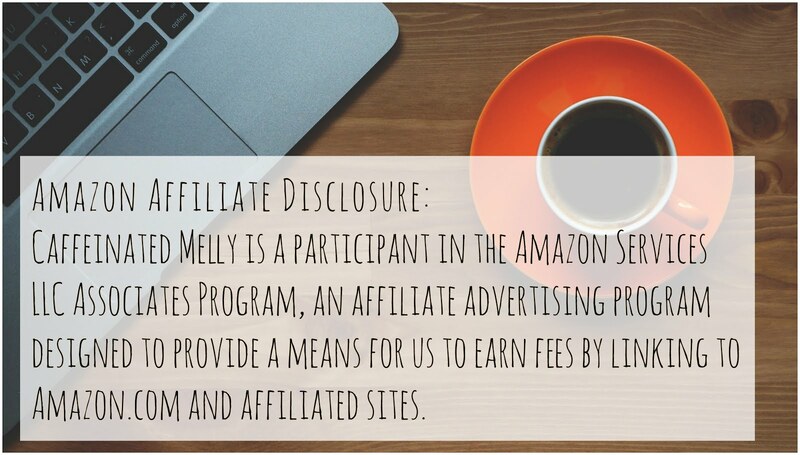 This post contains affiliate links and I will be compensated if you make a purchase after clicking on my (Dollar Store & Amazon) links. We have had quite the weather lately. It will be sunny and glorious one day, and then BAM! the heavens open with rain and thunder. Weather woes light up the Facebook news feed and the power flickers. Yesterday was one of those beautiful days. Today, not so much. Yesterday, we played in the water and the mud. Today would be a good day for Benjamin Franklin to learn something shocking. So what do we do when the weather gets nasty, and we're stuck inside? What do we do when we're not certain the power (read: Netflix and lights) will stay on? Spring is finally here. The days are longer and warmer. We are loving the outside world. The trees. The sunshine. The birds. The bugs. Even the bees and wasps buzz around with the promise of summer. Our front porch is starting to bloom where over the winter it was just dormant and lifeless. I could go on and on and on about how we love these days. This lemon-thyme plant has come back for several years now. I wish you could smell it through the screen! We've been spending a lot of time on the front porch and in the yard this week. It's like we cannot get enough of it. But please, remind me of this feeling in the middle of July when we're blasting the a/c because we're melting! Tootsie Roll loves getting to splish and splash this year. She is so excited to just discover every single thing. And Pirate? She discovered something cool. She was playing with the water hose, running one of her obstacle courses and cooling off when we looked up and saw a rainbow! In case you didn't know, today is National Peanut Butter and Jelly Day! I don't know about you, but the good ol' PB & J was certainly a staple of my childhood. But how did I know of this spectacular holiday? I discovered National Holiday Calander! Oh, it's fun. Yay, for something for almost every day of the year! Today, Pirate and I want to share our own take on the peanut butter and jelly with you. Behold, the Peanut Butter & Jelly Quesadilla! It's everything you've dreamed of in a pb&j, but it's snug in a warm, crunchy quesadilla.